With just two weeks to go until the Glencairn Trail Run, it’s time we release what this year’s dress them is going to be. We also finalizing tent allocations by the end of this week, plus we have some very exciting news for those who are keen to spoil themselves a little by upgrading to our glamping option. Lastly, there are a few admin points to have a read through including substitutions, physio, and airport shuttles. Time to get a little creative and celebrate the amazing country we are spoilt to live in! Our dress up theme this year will be Proudly South African. This shouldn’t be too hard, most of you should have something South African in your wardrobe from the 2010 World Cup? Our judges will be scoring you both on the route and in the race village. Best dressed will win a 2019 entry! We will only be making the final tent allocations the week before the event. Lots can happen between now and then so please shout if you want to make changes to your neighbour between now and then. Please email support@entryninja.com with your request. We will try our best to allocate your tent requests as best we can. If you would like to rather share a tent with someone please let us know by emailing admin@glencairntrailrun.co.za and we will sort it out. You can make these changes until Wednesday 3rd October. Not such a happy camper? You now have the option to upgrade to our Luxury Restonic Tents! There are a limited number of luxury tents so act fast if this interests you. The cost is an addition to the race entry and is for the full weekend (2 nights). There is one bed per tent due to limited space. However if you would like to share with your partner we can squeeze two beds together. To add this to your entry simply click this link, login to your entry, click on add merchandise, add the luxuary tent option and proceed to payment. 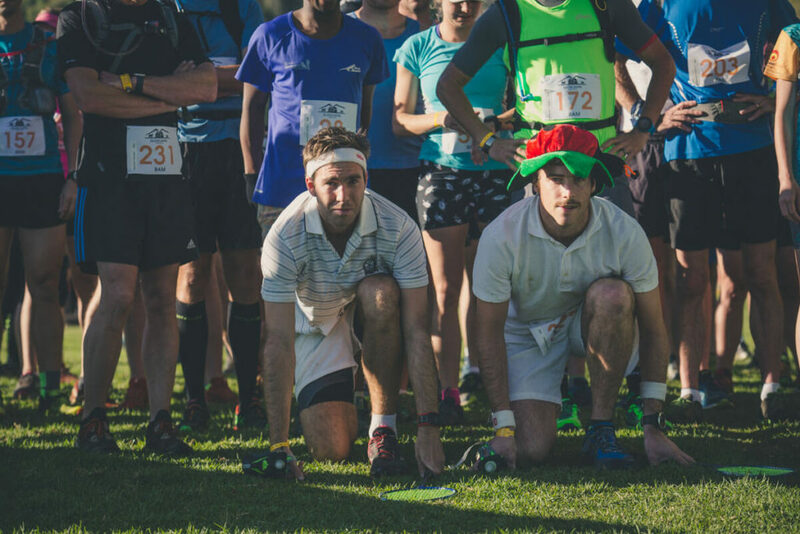 If you are unable to run, you can either substitute your entry with a friend or email us and we will put you in contact with a runner on the waiting list. For more info visit our website here. Online substitutions will close on Wednesday 3rd October. We will allow substitutions at registration for a fee of R200.